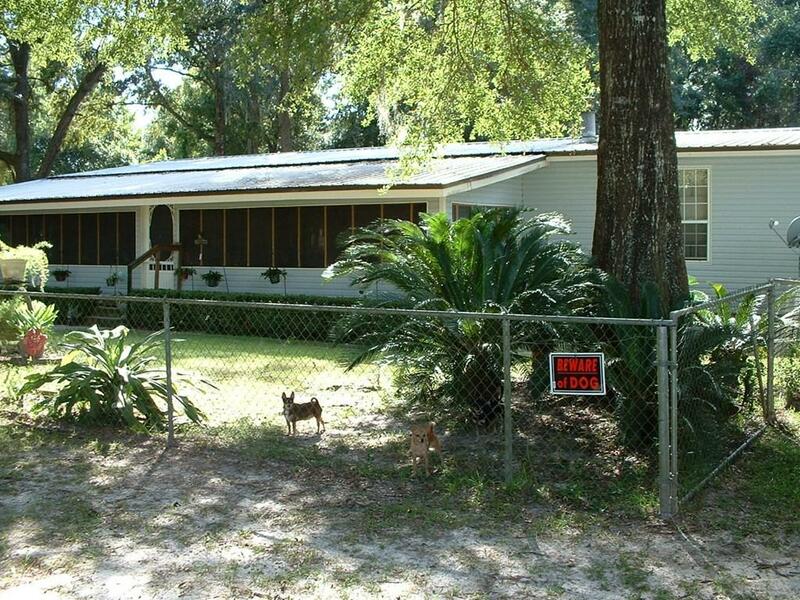 HORSE AND RENTAL PROPERTY WITH (9+) ACRES INSIDE CITY LIMITS! 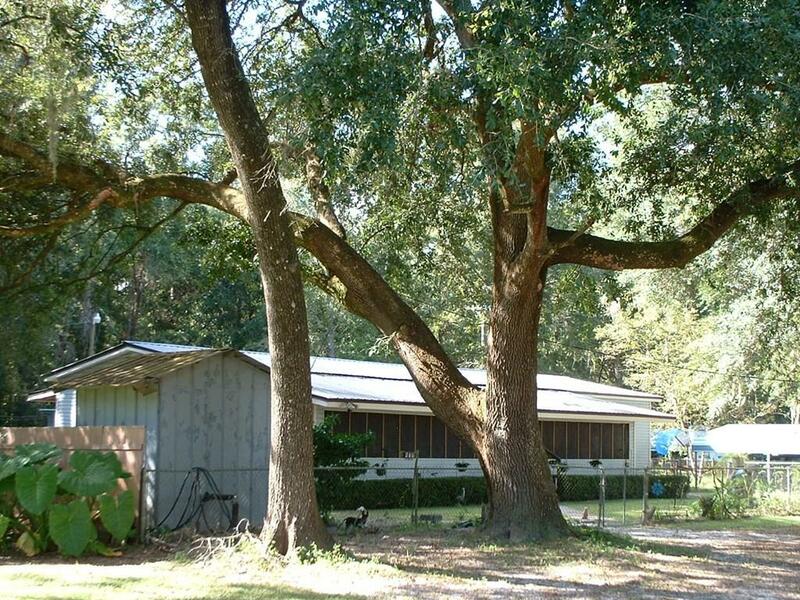 Live in one mobile home and the other is currently rented for $650 monthly or rent them both and build your house on the spacious property. Approx 8 acres of improved horse pasture, fenced, barn, stalls and equipment storage. Separate tool shed, with workshop and large climate controlled double storage building. 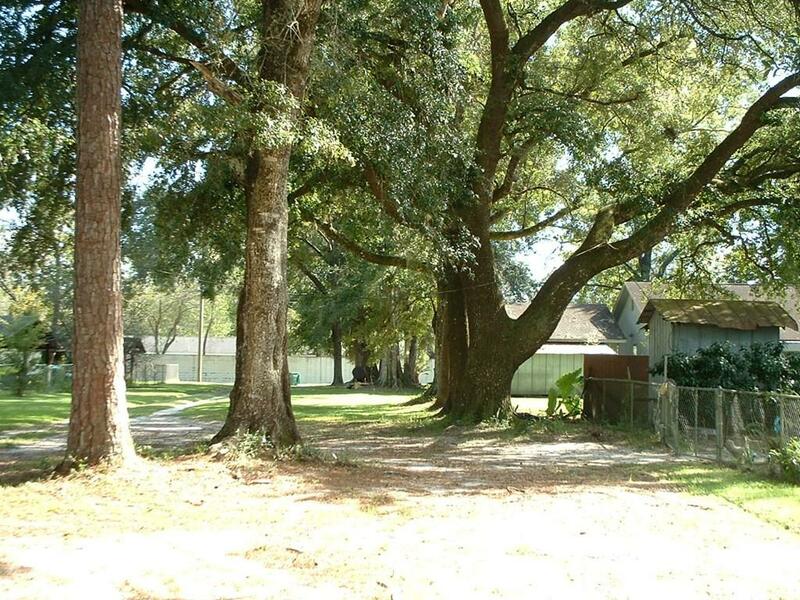 Property is completely fenced/cross fenced with fruit trees, many large Oak trees, beautiful flowers and grape vines. Front porch reaches across the front of both homes with ceiling fans. Split bedroom design with open living/kitchen/dining area. 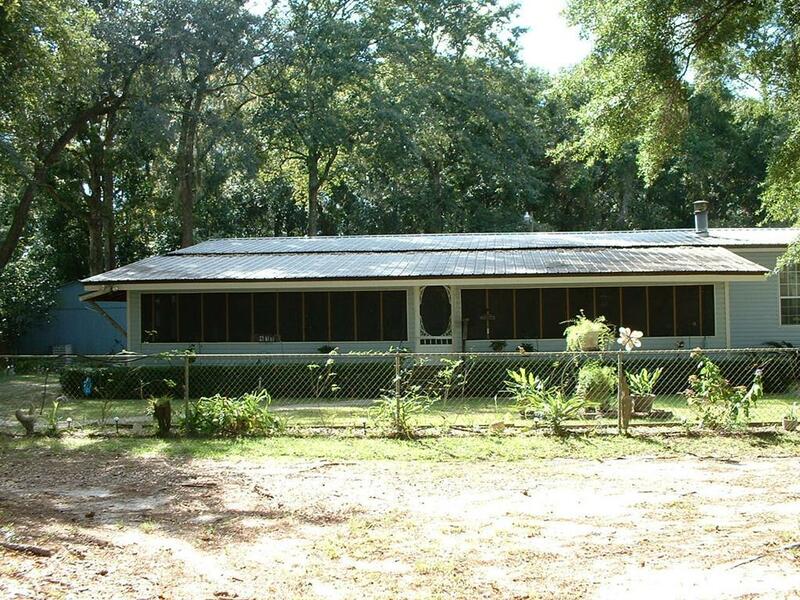 This unique property has many extras and is located 1/2 mile from public boat landing on Chipola River Cut. Leveled, cleared, improved property in X flood zone.